​I believe in balance, and that we sometimes need support in making changes in our lives that allow us to achieve this. I work collaboratively with my clients to identify the challenges in their lives and create a safe environment for exploration and growth. I use an integrative approach to therapy in order to ensure each client's unique needs and situation are addressed. 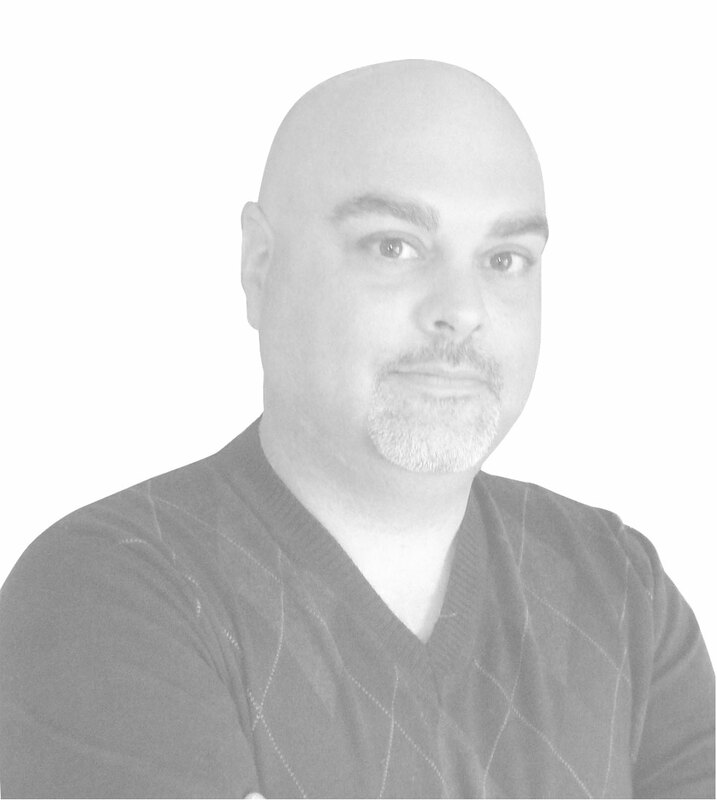 My name is Marc Colbourne and I am a Registered Social Worker in private practice in Edmonton, Alberta. I am passionate about working with others as they overcome challenges and barriers in their lives. We all face difficult times, and sometimes we need support to get through them and to recognize our own strengths and resources. I feel privileged each time I accompany a client on this journey. I have a general practice, and I feel comfortable working with diverse clients and issues. For more information on some of the practice areas that are of particular interest to me, please see the Services section.